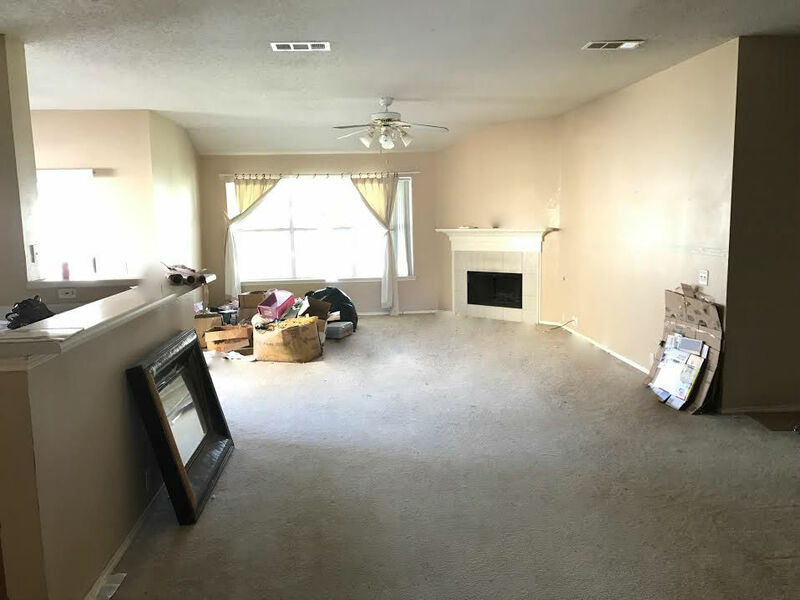 7005 Bridlewood Drive, Arlington, TX 76002 is a 3 bedroom, 2 bathroom fixer upper brick home with a 2 car garage. It features a fireplace, wet bar, covered patio and fenced yard. 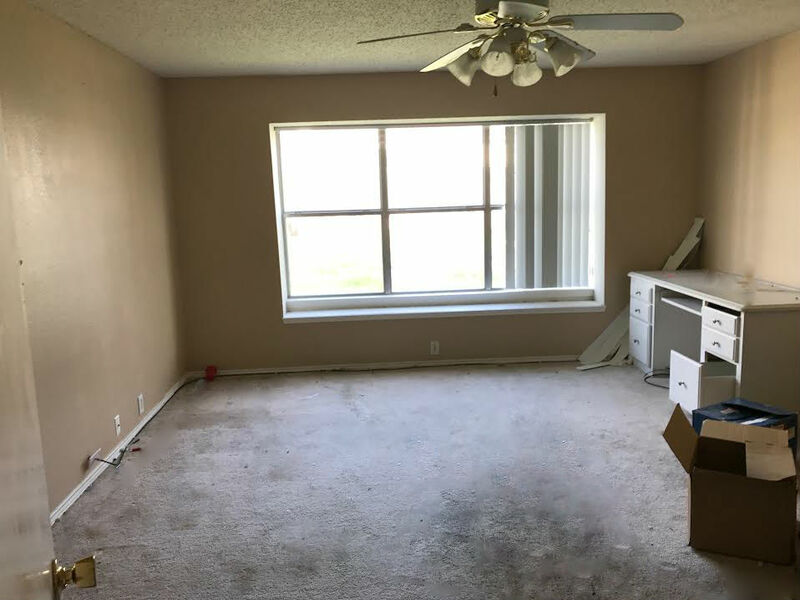 This property is available for $1,795/month lease to own; $1,895/month rent as is; $179,900 cash to purchase; $199,900 owner financed. 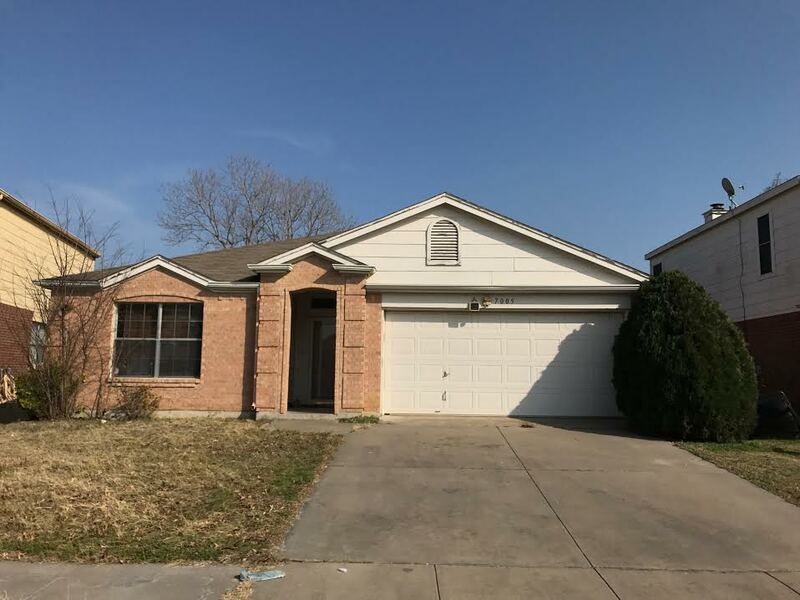 Previous Listing7421 Marsarie Court, Fort Worth, TX 76137– KELLER ISD!